This corner of False Bay is one of Cape Town's best-kept secrets. Curtseying before the warmer waters of the Indian Ocean, the village marks the starting point of miles of endless beach. The swimming beach here has coveted Blue Flag status, making it one of the worlds’ finest. It’s also easily accessible either by road or via train that connects to the city to the north or down south to the naval base town of Simonstown. But if sea, sand and light are at the heart of this small town, surfing is its pulse. Revel in the chilled atmosphere or the more vibey café society of the beachfront restaurants and bars – either way, if you’re seeking the perfect glass-blown wave, this is where you’ll find it. 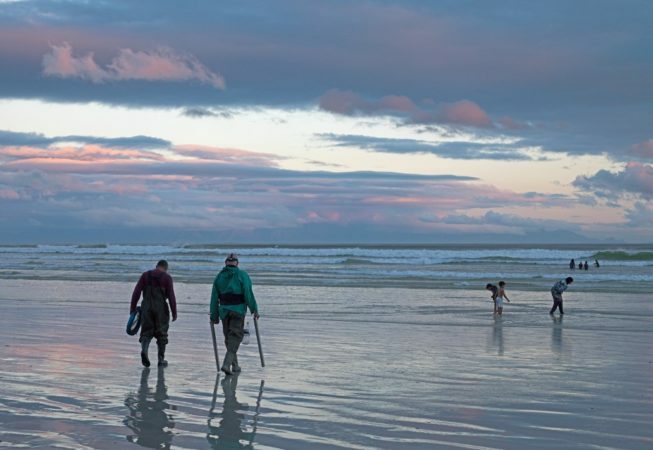 Muizenberg is not only for experienced surfers, however. There are waves here for everyone. A favourite family beach, there are many surf schools that offer tuition for all levels of surfer, including children. 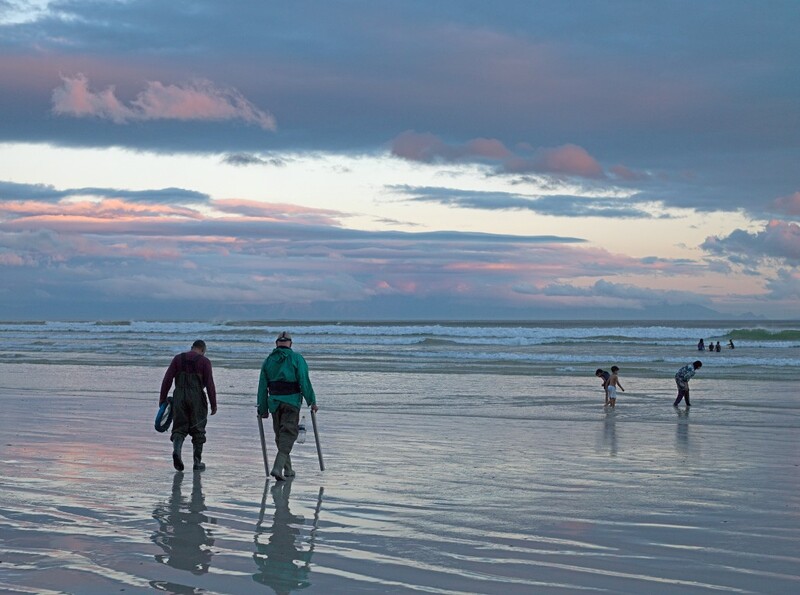 Muizenberg is known for its happy, multi-cultural mix of peoples, it’s warm, inviting African hospitality and its carefree beach lifestyle. Wamkelekile.